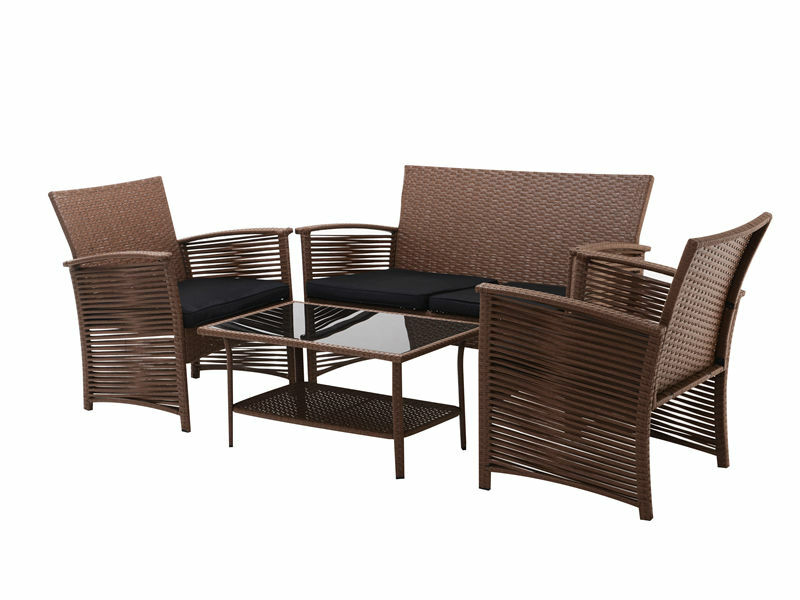 Patio Rattan Set 4-piece detachable outdoor furniture set offers stylish and comfortable lounging at its best. Built from a rust-resistant steel frame with durable, weather-resistant PE rattan wicker for years of use. Zippered cushions filled with 4" thick 1400g cotton for optimal comfort and relaxation. Looking for ideal Chinese Style Rattan Sofa Manufacturer & supplier ? We have a wide selection at great prices to help you get creative. All the Patio Rattan Set are quality guaranteed. We are China Origin Factory of Garden Lounge Tea Set. If you have any question, please feel free to contact us.